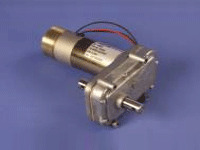 Reliable 8500 Series Motor Gearbox by Venture Mfg. 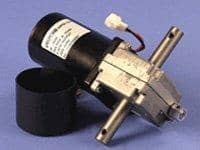 Co.
Venture’s 8500 series motor gearbox has gained vast industry acceptance and appreciation within a short span of time of its launch. Credit goes to its outstanding design and excellent engineering. Available in three gear ratios – 18:1, 28:1 and 58:1 and with a multitude of options, 8500 Series Motor Gearbox provides you optimum results by spending less. Designed and manufactured in adherence to and compliance with toughest international testing standards, we are sure that the product meets your needs and expectations to the highest level. 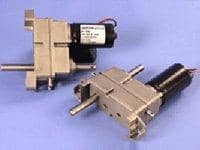 Our stringent manufacturing procedures assure you the delivery of highest quality mechanical power transmission products at a reasonable price offered by none in the market. Venture’s 8500 Series Motor Gearbox is unmatched to its competitors in terms of its performance, efficiency and durability as it comes equipped with features as listed below. Feedback ~ Reed Switch, Hall Effect and Potentiometer available. dynamic and 7000 lbs. 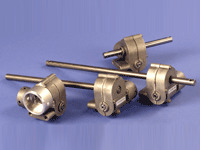 static load rating in tension and compression. 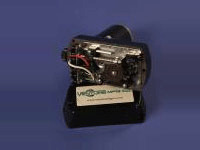 Supplied with 120vac full wave rectifier for use in 120vac circuits. 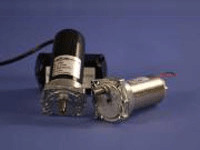 Serving an entire spectrum of mechanical drive applications from food, energy, mining and metal to automotive, aerospace and marine propulsion, our range of 8500 Series Motor Gearbox work reliably under the toughest conditions. 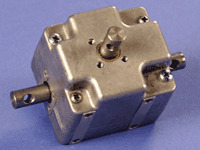 8500 Series motor gearbox by Venture Mfg.Co. has been designed and engineered after conducting comprehensive studies across various industrial sectors. 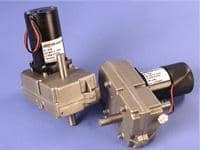 We know your requirements and application areas; this broad idea about your activities has made us built the most appropriate gearbox unit that best suits your needs.